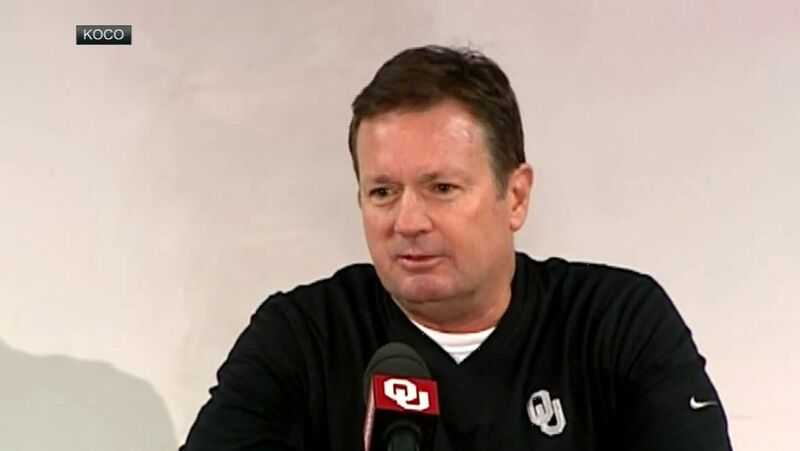 NORMAN, OK -- For the first time since it became public, Oklahoma coach Bob Stoops addressed the surveillance tape showing Sooners running back Joe Mixon punching a female student in 2014, and he said that if it happened now, he would dismiss Mixon from the team. "Two-and-a-half years ago, thought we had a significant penalty, a strong penalty," Stoops said Wednesday. "Now, it isn't enough. These individuals can't have a second chance. Just not acceptable. And they know it anymore, and they've been told enough. We have more meetings and things of that nature that instruct and let them know what appropriate behavior is and isn't and what the consequences are. "Dismissal is really the only thing that is possible. A young guy having an opportunity to rehabilitate and to have some kind of discipline and come back from it is really not there anymore. Hopefully, that message goes down even to the high school level that these things are just unacceptable to any degree and there's no recovering, I guess ... it never has been acceptable. What I'm saying is, there's no recovering from these incidents really anymore." Stoops has been criticized for allowing Mixon to rejoin the Sooners following a one-season suspension after he fractured four bones in Oklahoma student Amelia Molitor's face. Stoops first watched the surveillance video with university president David Boren and athletic director Joe Castiglione at the Cleveland County District Attorney's office, shortly after the incident occurred. When asked if he felt allowing Mixon to remain at Oklahoma implicitly condoned violence against women, Stoops said he was "sure to some degree it does." "And I regret that," Stoops said. "In the end, at the time, we felt it was a significant and strong punishment. And again, some people that have seen the entire [video] at that time agreed. And others didn't. 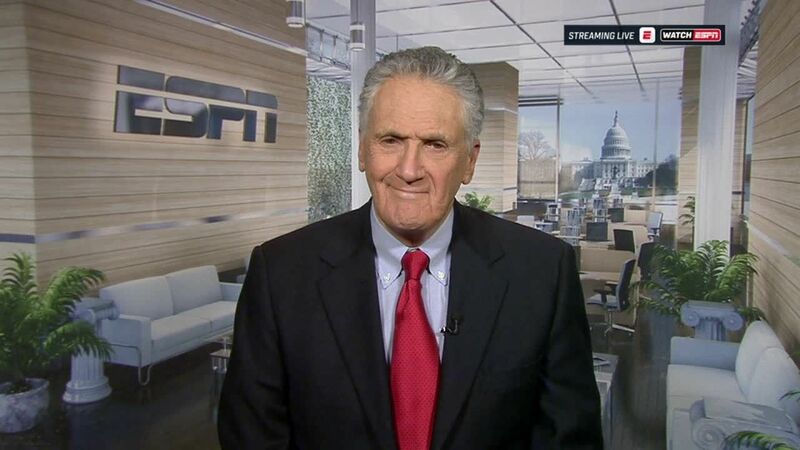 I understand that, and I always knew that that was something that everybody would debate." Stoops pointed out that he wished the surveillance tape had been released at the time of the incident and that he never anticipated that it would take so long for the video to become public. The city of Norman had shielded the surveillance video from the public since the incident, prompting a lawsuit from the Oklahoma Association of Broadcasters. Earlier this month, the Oklahoma Supreme Court ruled in favor of the broadcasters and ordered the city of Norman to release the tape under Oklahoma's Open Records Act. The city had until Dec. 26 to either release the video or file an appeal. Preemptively, Mixon's attorneys released the tape, as they continue to fight a civil suit from Molitor. When asked how he felt about the video being connected to his legacy and to his football program, Stoops said: "That's part of it. I knew that 2 years ago. But in the end, it's easy to just dismiss it or remove a guy and head on down the road. In the end too, maybe I have too strong a commitment to these guys I recruit. I believe in them, and I believed at that time a young, 18-year-old deserved an opportunity to redeem himself and someday possibly be forgiven. And if that can't happen, that can't happen. But that was the intent." Stoops acknowledged why critics have suggested Mixon only got a second chance at Oklahoma because he was the top-rated recruit in the Sooners' 2014 recruiting class. Mixon has since gone on to become one of the top players on the team. He finished the regular season ranked second in the country in all-purpose yards and was a first-team All-Big 12 selection. "I understand where people come with that," he said. "But let's remember that he had not played a down here when this all occurred. We've had plenty of four- and five-star guys not amount to a whole lot here through the years. In the end, I understand where people come with that, but I believe in these young men we recruit, maybe to a fault to some degree. I believe most coaches do. But again, here we are 2 years later and you can't really do that anymore." Despite that, Stoops said he hopes Mixon can speak about what happened soon. Mixon has yet to talk publicly about the punch. In fact, he has only done one interview at Oklahoma, in which he declined to answer any questions related to the incident. "Joe wants to do that, and I believe that will come," Stoops said. "Again, now that all the other issues, civil issues, seem to be cleared up. He wants to do that. He needs to do that. "People haven't been able to see what Joe as a person is really like. So hopefully, we can start to move in that direction." Among those calling for changes is Brenda Tracy, who says she was raped by two Oregon State football players and two other men in 1998 and has publicly shared her story in hopes of effecting change and raising awareness about the toll of sexual assault. She has met with players at Baylor and Nebraska, among others, including with Oklahoma players in August. After the video came out, Tracy emailed Stoops and Castiglione. Stoops said Wednesday he had been in touch with Tracy "a few days ago." When asked about her email, Stoops said, "I believe we can do that. I look forward to hearing again from Brenda, and I'm sure our university administration and athletic department will, as well. Hopefully that can happen." Oklahoma coach Bob Stoops believes the initial discipline the school handed down to Joe Mixon was enough, but two and a half years later it is fair to say, "it isn't enough." 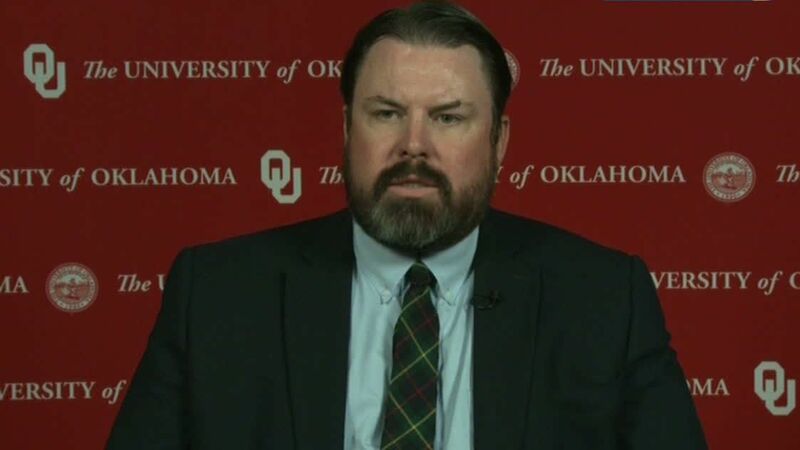 ESPN legal analyst Roger Cossack discusses the legal impact of the newly released police interview of Joe Mixon, and ESPN Big 12 writer Jake Trotter provides the reaction in Oklahoma as critics are questioning how this has been handled by the Sooners. Another video of Oklahoma running back Joe Mixon was released showing the interview that Mixon did with police three days after he punched a woman in 2014. Joe Mixon's attorney, Kevin Finlay, joins the show to discuss his role in the interrogation video. 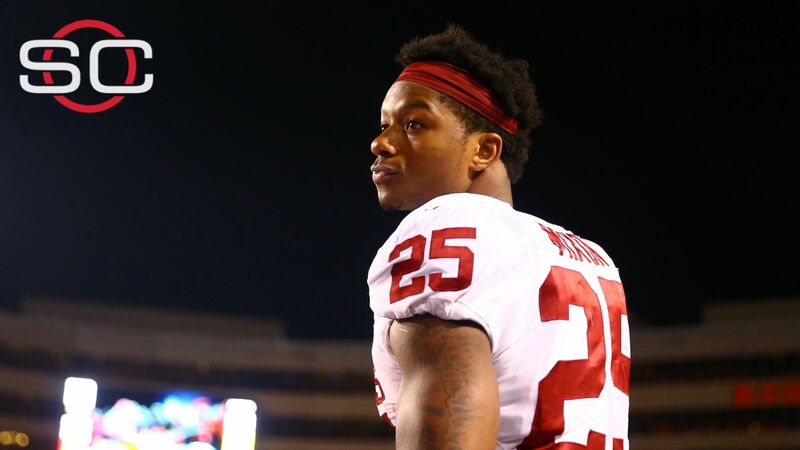 Jane McManus of espnW is shocked with Oklahoma's handling of the Joe Mixon incident after the fallout from the NFL's handling of Ray Rice's domestic violence.